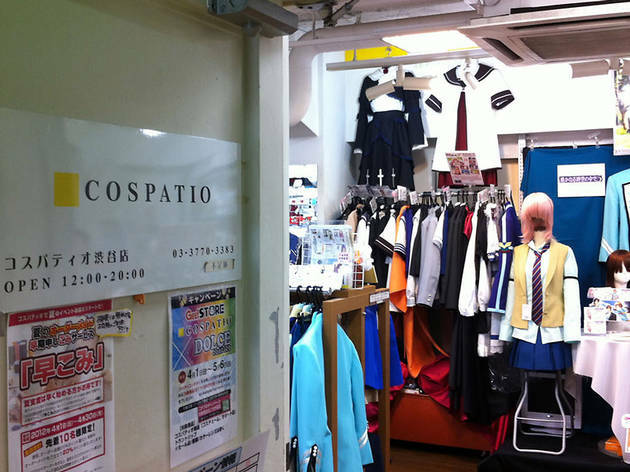 You’ll be looking like an anime character in no time after a visit to this Shibuya cosplay shop, the main store in an empire that includes branches as far afield as Fukuoka and Sendai. There are costumes for pretty much every popular anime series you could care to name, with the option of getting something order-made if they don't have what you're looking for. 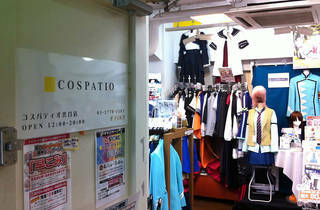 And don't think it's just for otaku: Cospatio's selection of high-quality clothes, wigs, accessories and coloured contact lenses on offer lend themselves to more general dressing-up, too.